Last year, Levi’s® launched the ‘Levi’s® Music Project’, which saw the brand join forces with Skepta to establish a community music studio for young people in Tottenham. A job well done. But, they aren’t just stopping there. Now, the initiative is expanding to Birmingham and Manchester, with Levi’s® teaming up with hometown heroes Mist and Everything Everything in their bid to provide universal access to musical education. The project will bring music studios to The Pump in Birminghaam and Z-Arts community centre in Manchester, in which the partnering artists will work alongside young musicians and a team of dedicated professionals from each community group to create original material that will be showcased at the end of the project. 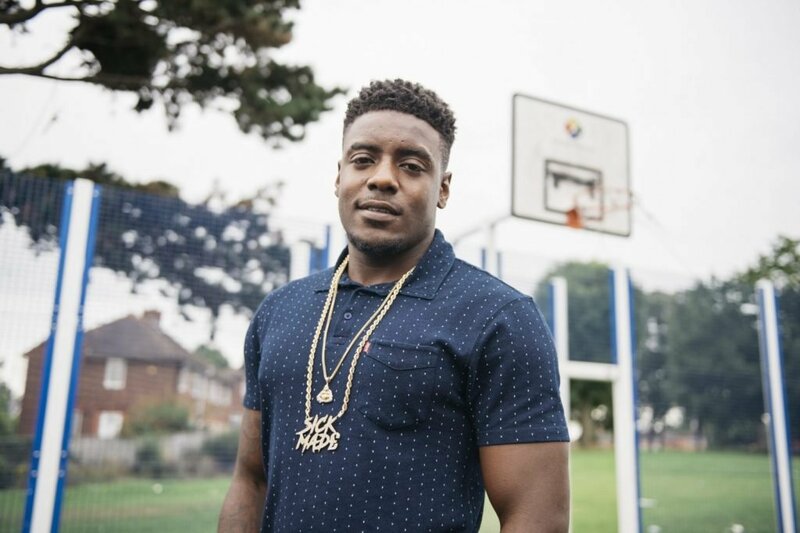 The Birmingham cohort will receive mentoring from homegrown rapper Mist, while Everything Everything will provide the support in Manchester. Boiler Room are getting involved, too, launching an exclusive content series that will document the participants’ and artists’ journeys through the programs. Speaking about this next phase of Levi’s® Music Project, Levi’s® VP Marketing Europe, Anit van Eynde said: “We’re incredibly excited to expand the Levi’s® Music Project to Birmingham and Manchester in partnership with artists of the calibre of Everything Everything and Mist. Not only does their involvement pay testament to the importance of this initiative, but also enables us to provide a platform for music education that supports the local community with artists who have a strong connection to these areas”.